Chinese New Year continues as Dan introduces Andy to his favorite Springfield Chinese Restaurant, CreAsian! Dan was also in charge of the Bio segment this week and the results are... let's just say, of dubious veracity. 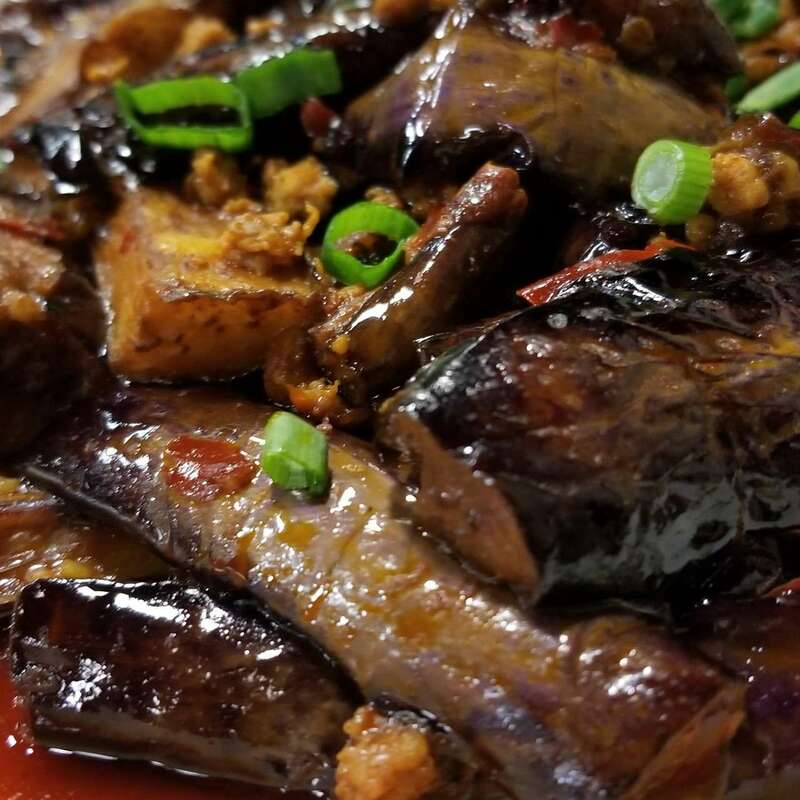 The boys discuss several meals they had at the restaurant this week, covering Americanized dishes as well as their adventures exploring the offerings of CreAsian's extensive authentic Chinese menu. There is also an extra special non-Chinese New Year feature; a listener provided an item she believed could change Dan's mind about a preference he mentioned in a previous episode. Silliness abounds! Enjoy. Take our Best/Worst Chinese food poll!